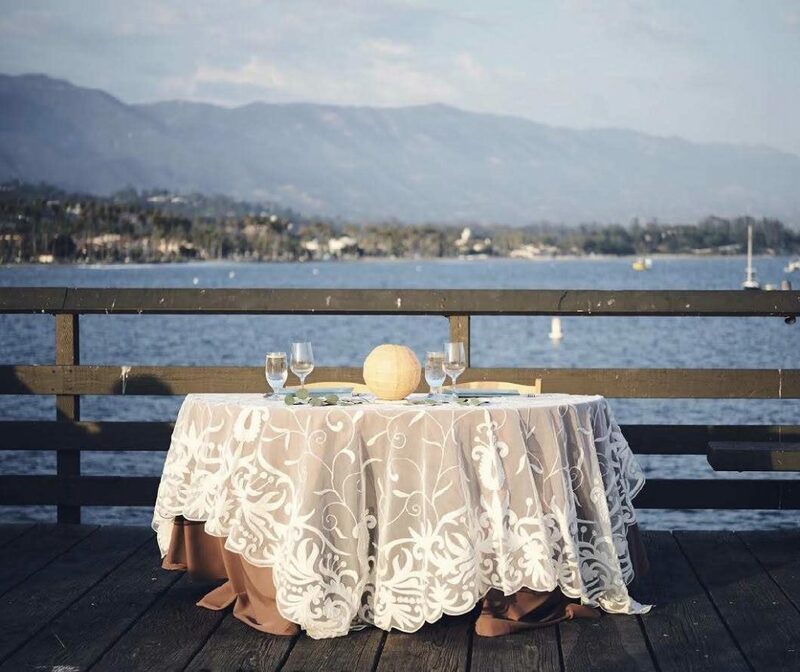 Santa Barbara offers many ocean-view and ocean side wedding locations that we absolutely love. 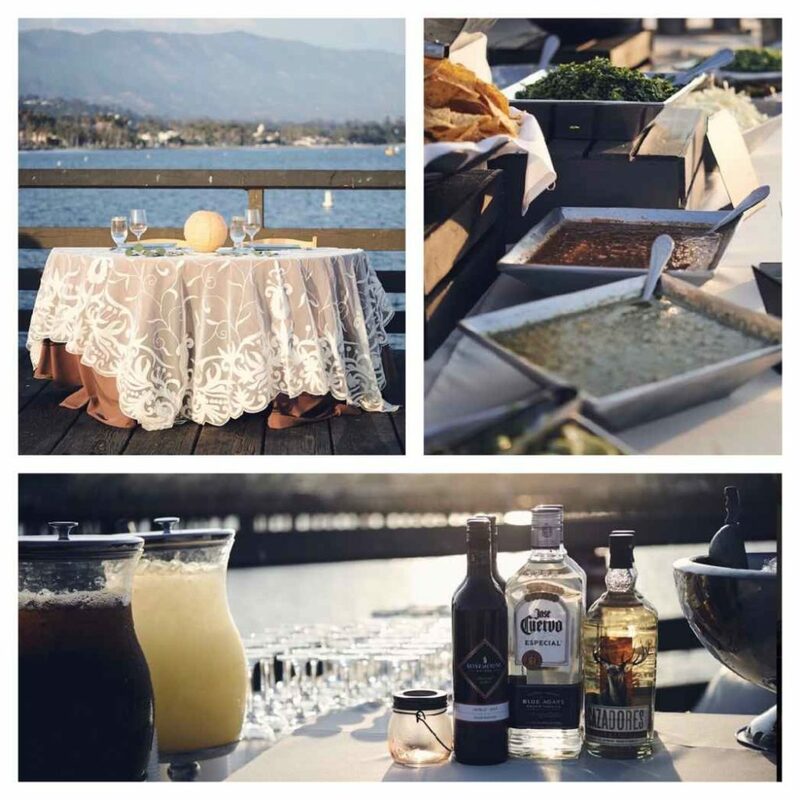 For those who love the sea, having a wedding celebration at the renowned Ty Warner Sea Center offers couples incredible views of Santa Barbara coastline, the harbor and more, as well as a unique guest experience where they can enjoy sea life live interaction and education as they stroll the museum. It’s the best of all worlds for true sea-lovers who also want a gorgeous Santa Barbara vista and something truly memorable for their guests. 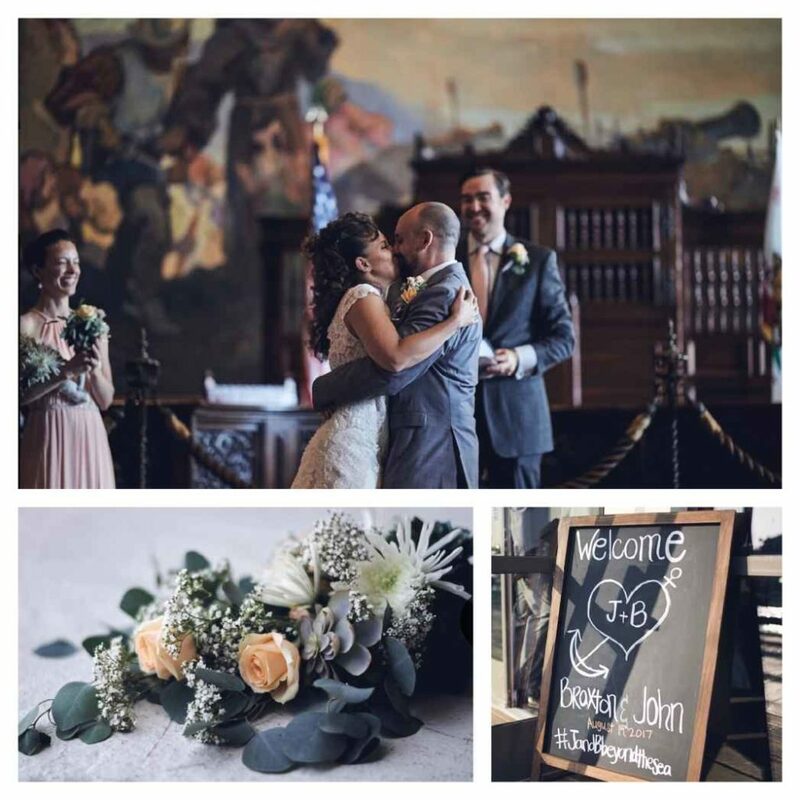 Braxton and John got married at the Santa Barbara Courthouse and then had a fun wedding celebration at Ty Warner Sea Center – a museum right on Stearns Wharf (don’t believe us how beautiful the natural backdrop is? Check out the photos). They put a fun “jazz” spin on their wedding, with a nod to New Orleans-style jazz and also had a choreographed First Dance to Beyonce’s “Love on Top” (check out the dancing photo below where they are spinning). 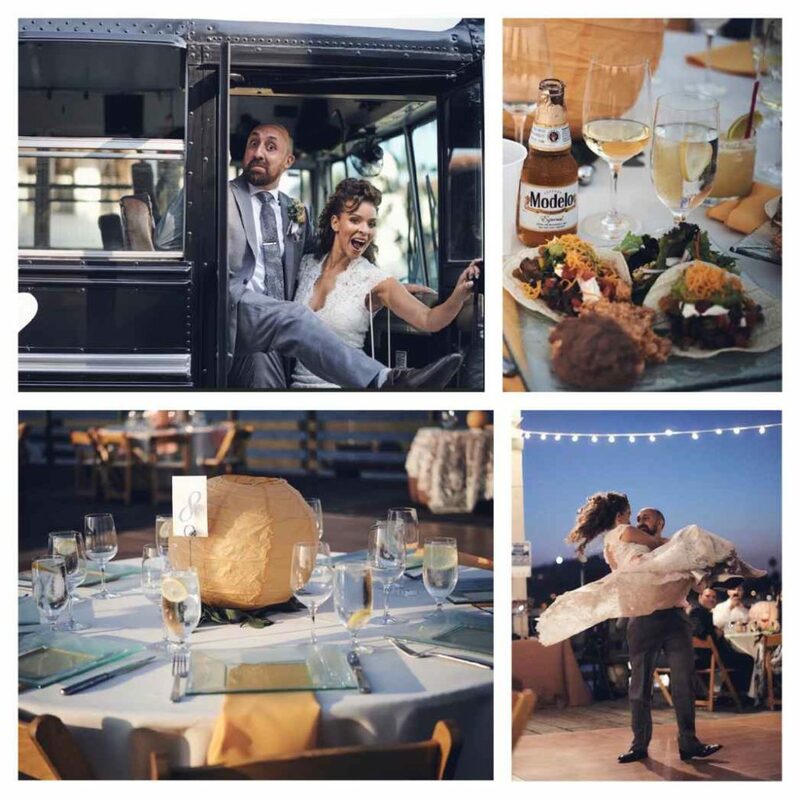 We also loved that this fun-loving couple chose a taco bar as their wedding menu, adding some hispanic flavor which ties in to the local Santa Barbara Spanish heritage.